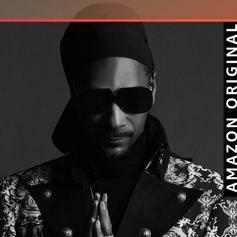 Snoop Dogg Grabs E-40 & Tyrese For Amazon Original "Grateful"
Snoop is grateful after receiving his Walk of Fame star. 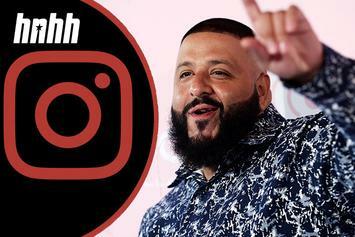 DJ Khaled's numerous Instagram posts hold some key messages. 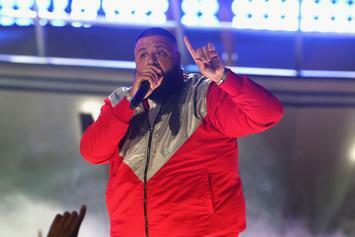 DJ Khaled has ANOTHER ONE! 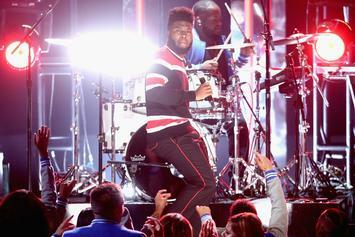 A weekly look at album sales and performance on Billboard 200 and Hot 100 charts. A weekly snapshot of what's happening on the Billboard 200 chart. 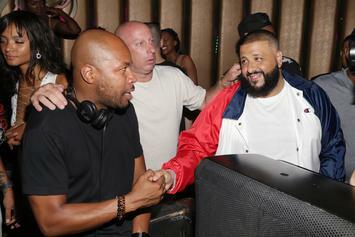 DJ Khaled gets a gift from a rock legend. 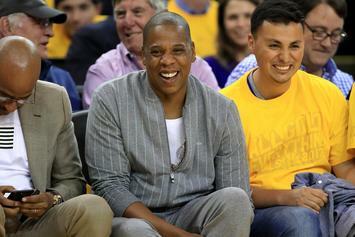 A weekly glance at the performance of r'n'b and hip-hop albums on the Billboard charts. 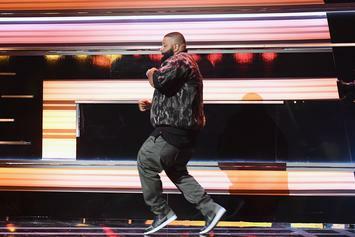 A weekly rundown of what's popping on the Billboard charts. 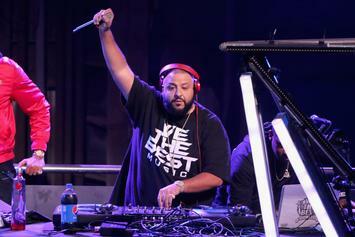 DJ Khaled is still dominating. 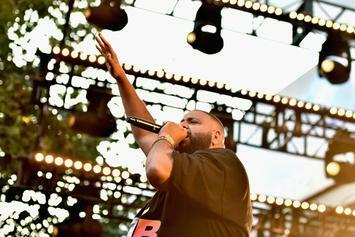 DJ Khaled's momentum isn't slowing. 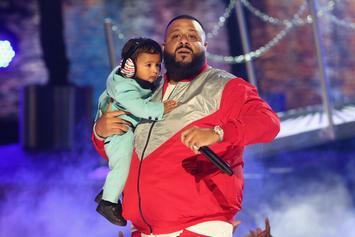 His second Gold album, and Asahd's first. 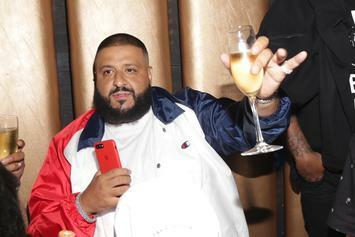 DJ Khaled shows love for his team. 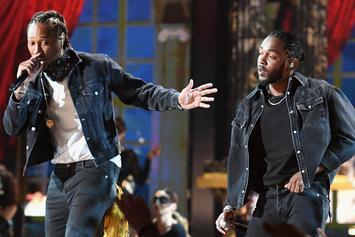 An overview of r'n'b and hip-hop albums on the Billboard 200 this week. 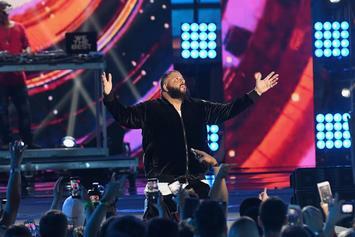 Calvin Harris' first-week sales can not top Khaled's second week. 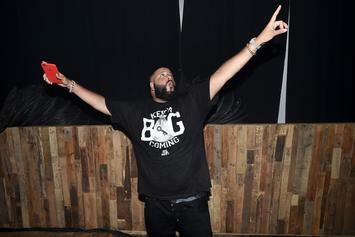 DJ Khaled has some solid advice for you. 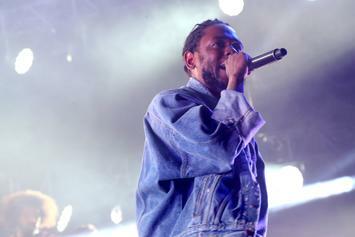 An overview of hip-hop and r'n'b album sales and chart positions. 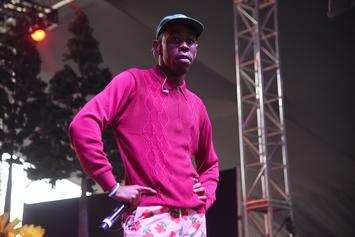 They don't want you to have a number one album. But, guess what? 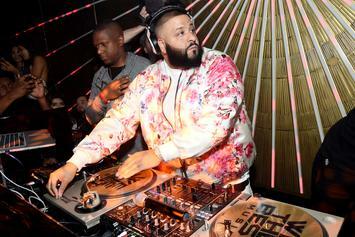 DJ Khaled continues a hot streak after his rocky start. 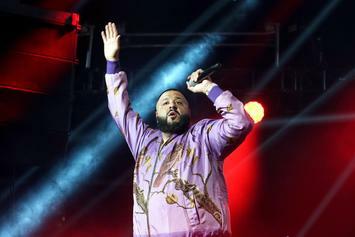 On the packed Grateful, alongside a cadre of rap royalty young and old, the producer conjures banger after banger with excitable radio-ready rap. "Nobody" and "I Can't Even Lie" each contain lines that seem to be directed at Remy. 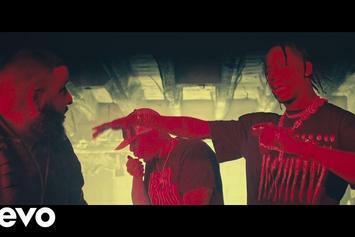 Nas, Travis Scott & DJ Khaled come together for a highlight. 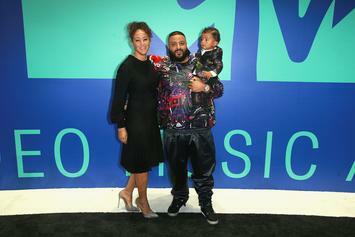 DJ Khaled Feat. Future, Migos, 21 Savage & T.I. 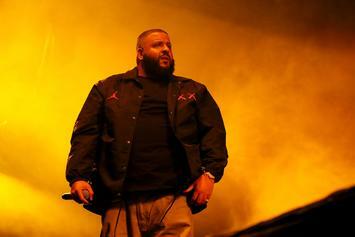 Listen to one of the many new standouts from DJ Khaled's new "Grateful" album called "Iced Out My Arms" featuring ATL's own Migos, T.I., Future & 21 Savage. 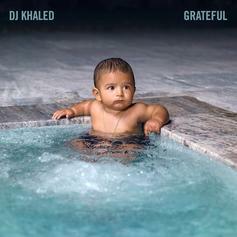 Stream DJ Khlaed's star-studded new album "Grateful," featuring Jay Z, Beyonce, Drake, Nas, Future, Lil Wayne, Travis Scott & MANY more.